Our gourmet burger is topped with romaine lettuce, roma tomato, red onion, provolone cheese and horseradish sauce. 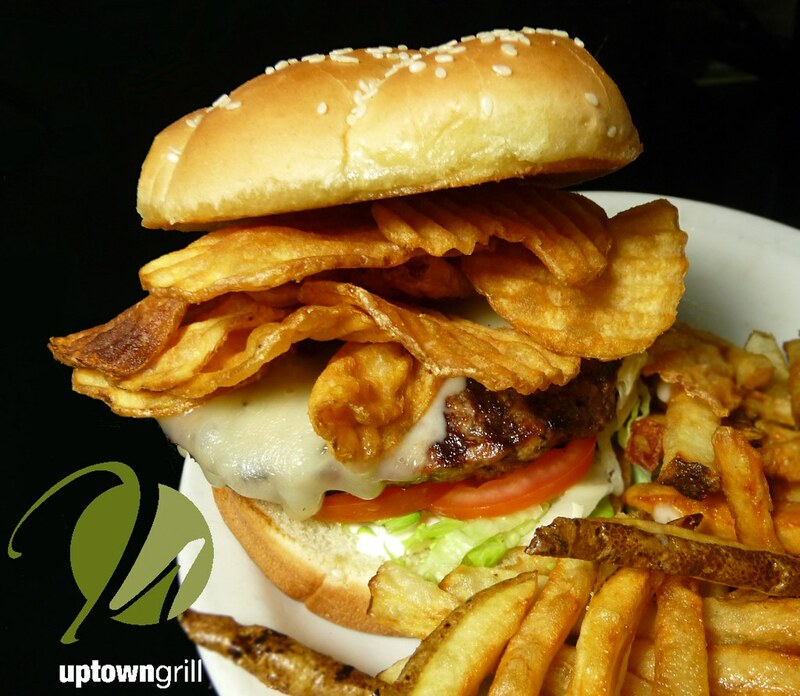 And for an extra flavorful krunch, we top off the sandwich with our housemade potato chips! Wash it all down with your favorite brew.